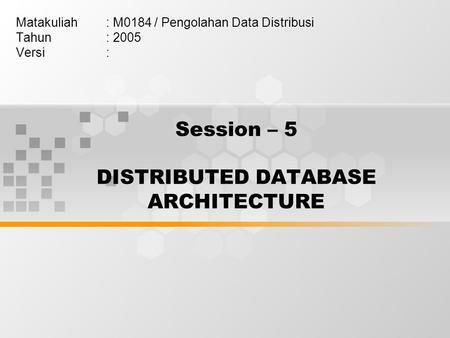 of Distributed Database Systems. 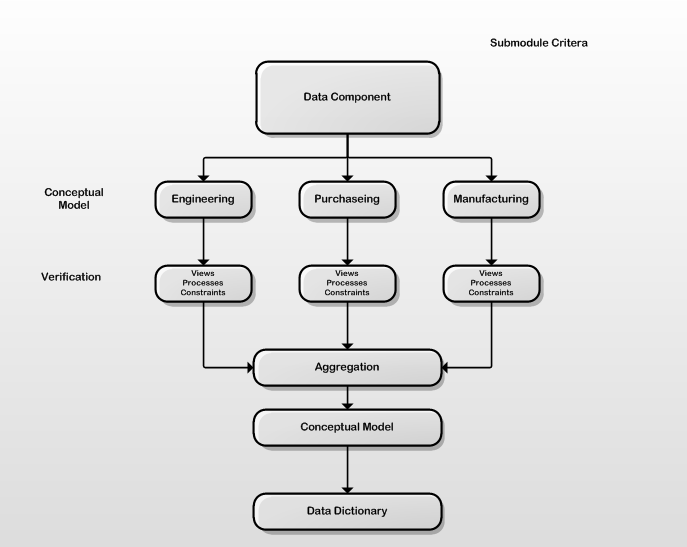 10 reflects the evolution of distributed data management and distributed database. Excerpt from Principles of Distributed Database Systems by M. ICDE Panel, April.run on multiple hardware platforms to manage scalability Özsu and Valduriez 2011.